Nitrous Express Nitrous Kit - Pre-Plumbed Intake Manifold UNIVERSAL - MiataRoadster - Stay tuned with MiataRoadster! 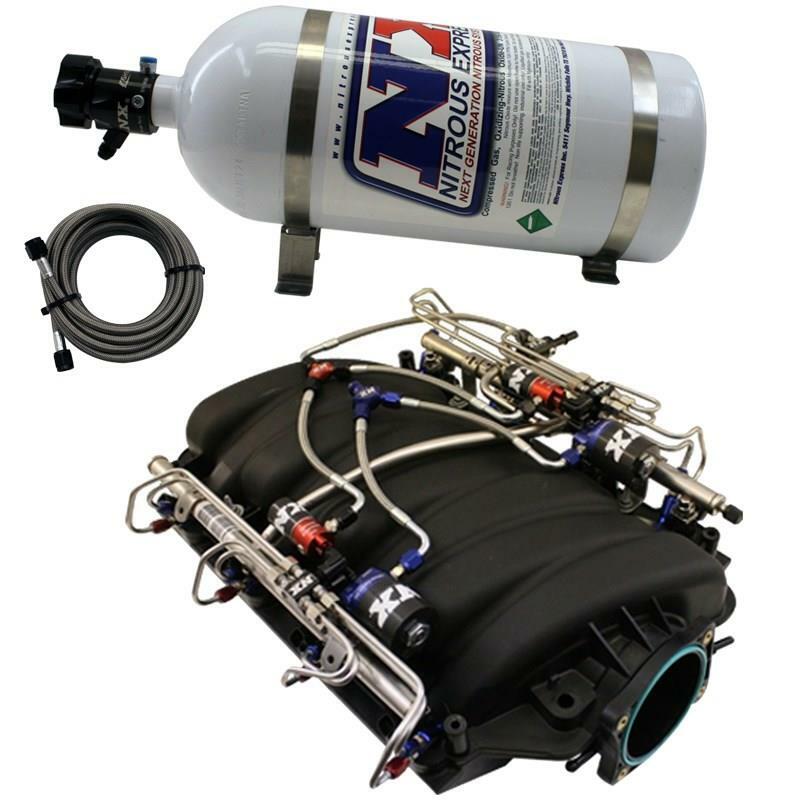 Nitrous Express is now offering popular intake manifolds that are pre-plumbed with NX nitrous systems. These intakes are brand new and installations have been completed by the expert technicians at NX so you can simply pull the intake out of the box and install it on your engine. Each component of the nitrous system has been inspected upon installation and the entire setup has been leak checked and flow tested.